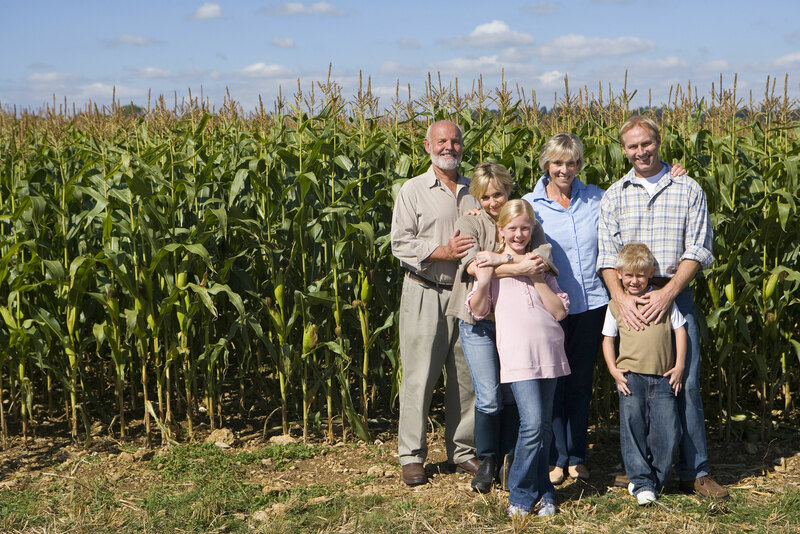 Preparing for the next generation to take over the family operation is a critical step. Learn the factors to consider when preparing successors to take responsibility for margin management decisions. Get the June issue here. Gain insight on the current hog, dairy, cattle and crop margins, as well as the risk management strategies and adjustments made by producers to take advantage of opportunities in these industries.